Randall Couch was educated at Trinity University and the Warren Wilson College MFA program for writers. As adjunct professor of English at Arcadia University, he has taught advanced poetry writing and poetics since 2003. From 1989 he has served on the professional staff of the University of Pennsylvania. Trained as an art conservator, between 1980 and 1989 he held positions at the Northeast Document Conservation Center, U.T. Austin’s Harry Ransom Humanities Research Center, and the Philadelphia Museum of Art. He has published essays and book chapters on Ezra Pound, Gabriela Mistral, and Harryette Mullen, and on ethics and reception in poetry translation. 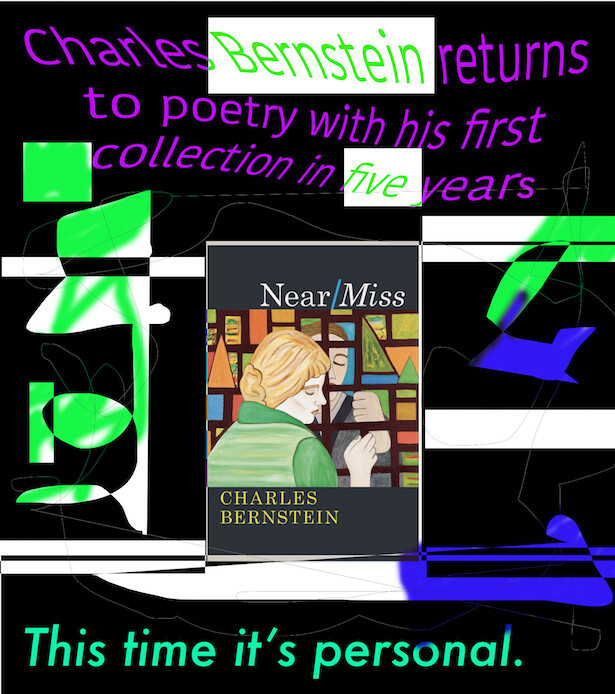 His poems have appeared in numerous journals and anthologies including Best New Poets 2005. In 2000 and 2008 he was awarded poetry fellowships by the Pennsylvania Council on the Arts. Randall Couch edited and translated Madwomen: The Locas mujeres Poems of Gabriela Mistral (University of Chicago Press, 2008), which won Britain’s biennial Popescu Prize for Poetry Translation and was one of two finalists for the PEN Award for Poetry in Translation. He is a regular panelist on the podcast series PoemTalk sponsored by the Poetry Foundation, PennSound, and Kelly Writers House.